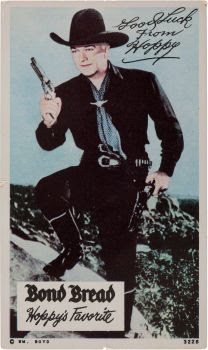 Picture Postcard of Hopalong Cassidy, distributed by Bond Bread..The other side had "Tune In Hopalong Cassidy on WNBK-4"..Hoppy was starting his Radio Show Jan. 1, 1950 on Mutual-WHK..The Hopalong movies and TV shows started being shown later in 1950 on NBC..
Football Bowl Games on WGAR-1220, Including the OSU-California Rose Bowl Game from Pasadena..
WXEL-9 Test Pattern-Very nice copy..
WXEL-TV 9 Dedication plaque-Cleveland's Third TV Station had been on the air less than two weeks.. 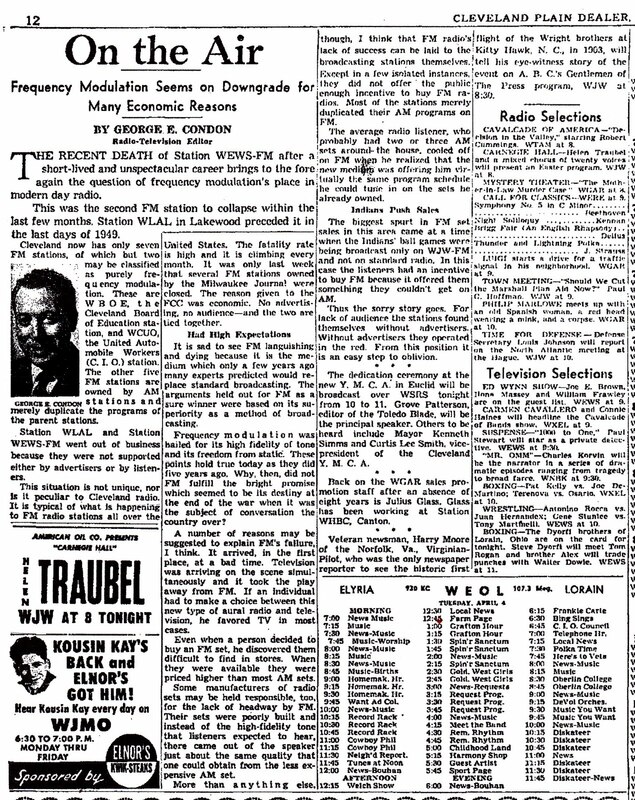 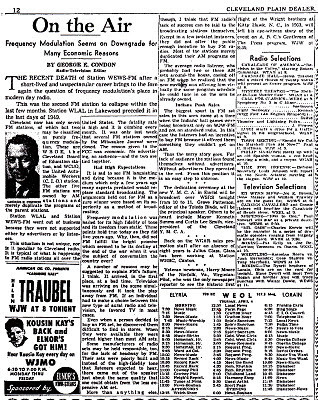 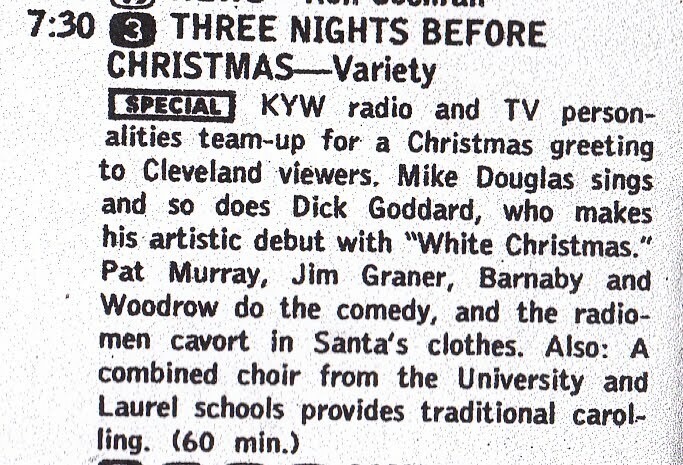 Looking some at New Years Eve Radio-TV 1949. 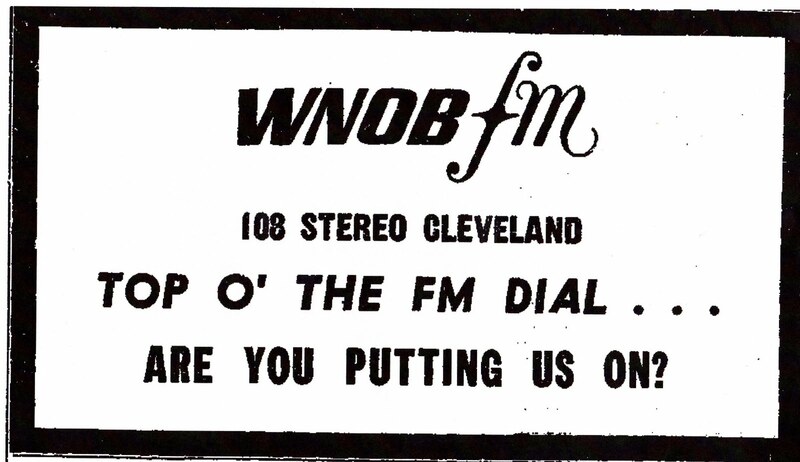 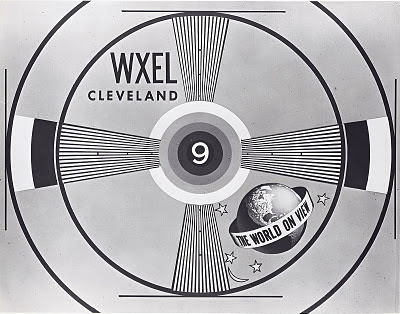 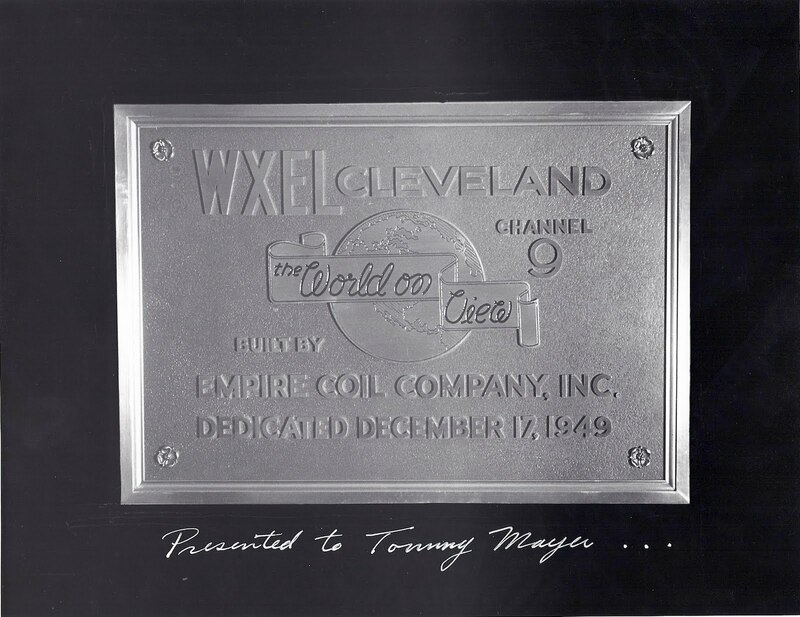 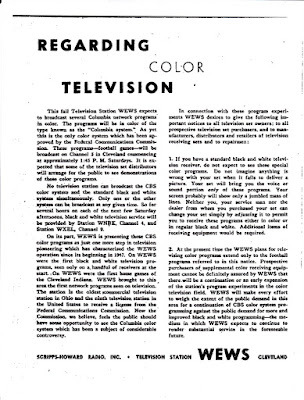 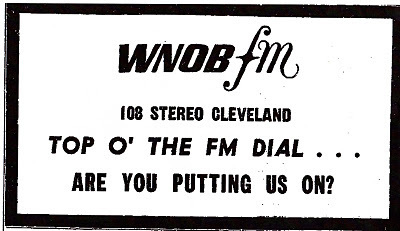 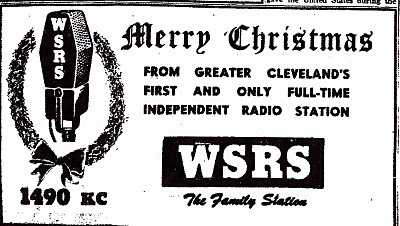 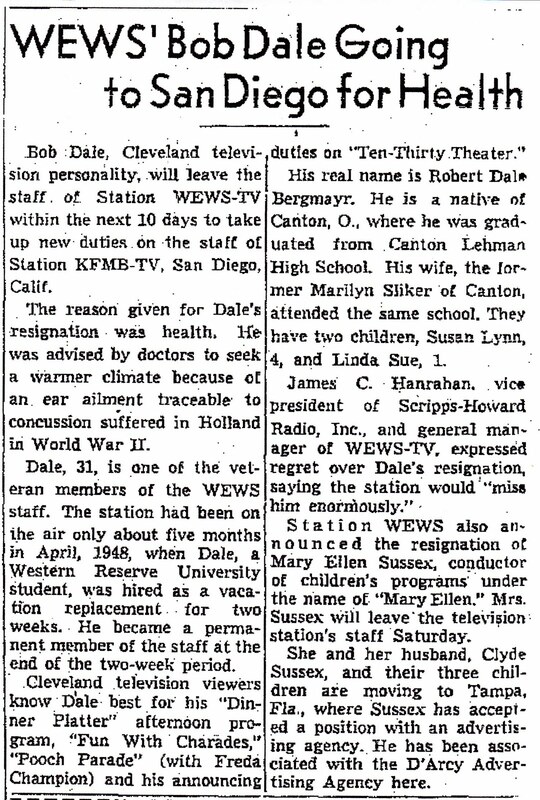 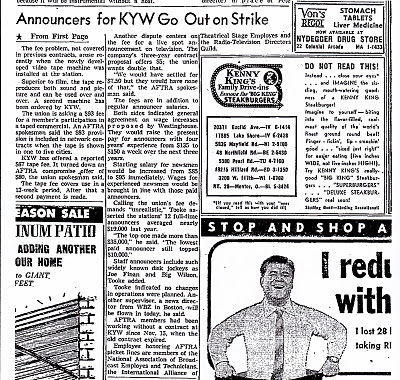 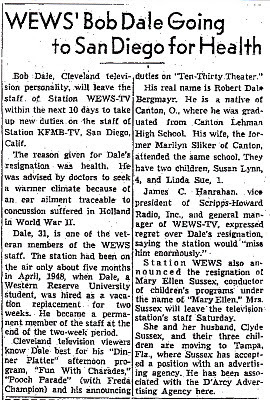 A Narrative Review of the last 50 years in Cleveland was to be aired by WGAR December 31 at 1PM, hosted by Reg Merridew and Sid Andorn..
Talk about going through Material..It was figured out that Cooking Hostess Alice Weston of WEWS had gone through 1, 068 of her own recipies and 168 others from viewers since starting her program February 14, 1949..
Hopalong Cassidy was to begin his own Radio Show January 1, 1950 at 4PM on WHK. Cassidy (William Boyd) was already a huge Movie Star and would soon gain many more fans as his films hit Television..
Robert Kintner, who joined ABC (Blue Network) in 1944, was announced as President of ABC-Radio/TV, where he served until 1956..
Later Today, Tomorrow or Monday we'll have a brief Classic TV "Year In Review" Post..Want to wish all our readers a Happy and safe New Year..
Just wanted to wish everybody on the blog a safe and Happy Christmas and thank you all for all the contributions made, whether it be by asking questions, providing media clips , or just commenting..Its really been an interesting year..And judging by recent Radio/TV changes in the Cleveland area, it promises to be more interesting in the year ahead..I will do a year end review sometime late next week..Again, have a very Merry Christmas everybody.. 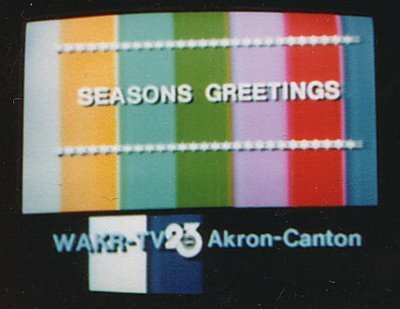 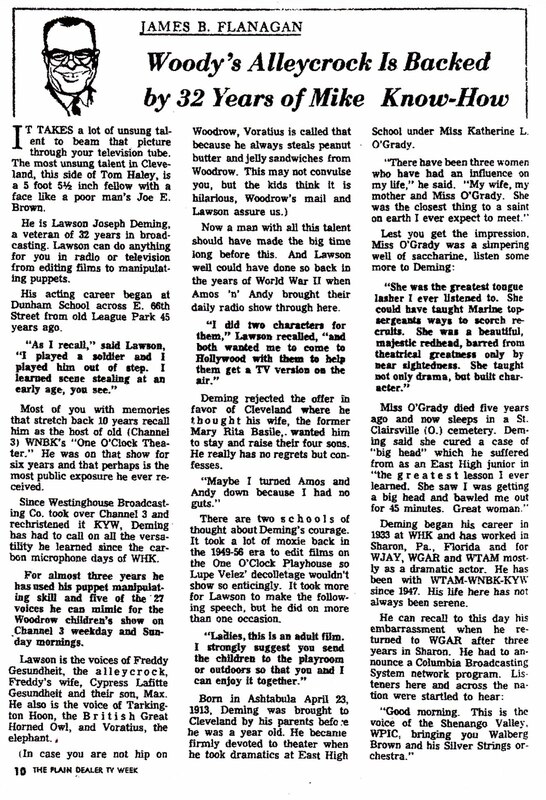 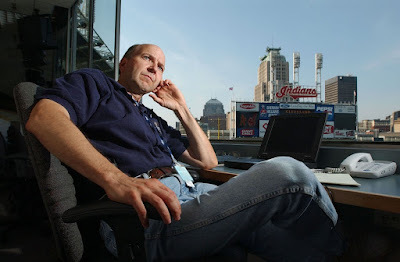 In the last few months I've become aware of a portion of the newsnet5.com (WEWS-TV 5) website known as "Video Vault"..TV 5's Tom Livingston digs out old film footage to share with everyone and he has found some real gems..The one drawback is that much of the earlier films are missing the soundtrack, but the memories are there..I want to share on the page today two of the recent Video Vault entries..
October 15, 1959 preparations for Downtown Cleveland Christmas Decorating, then we see shoppers mingling about on November 27, 1959 and then the later Cleveland Christmas Parade..
Christmas 1960:Santa In A Spaceship..One viewer thinks this is from Bailey's Department Store. 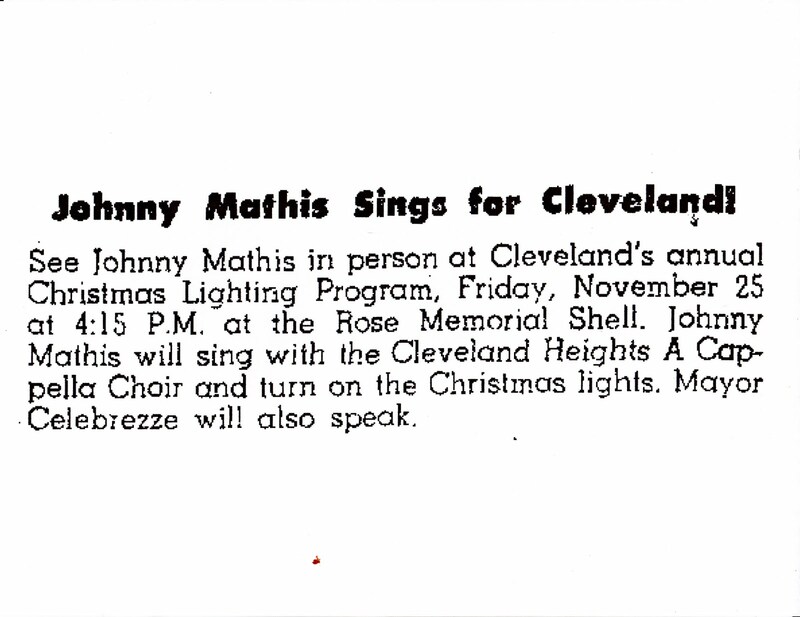 We also get a look at the Sterling-Lindner Christmas Tree and a brief glimpse of Johnny Mathis, who sang for the City Tree-lighting ceremony November 25, 1960.. 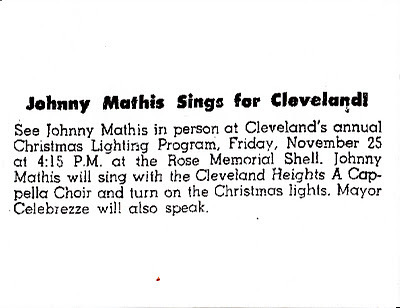 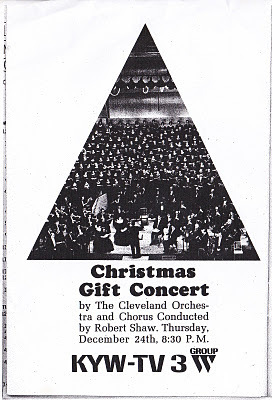 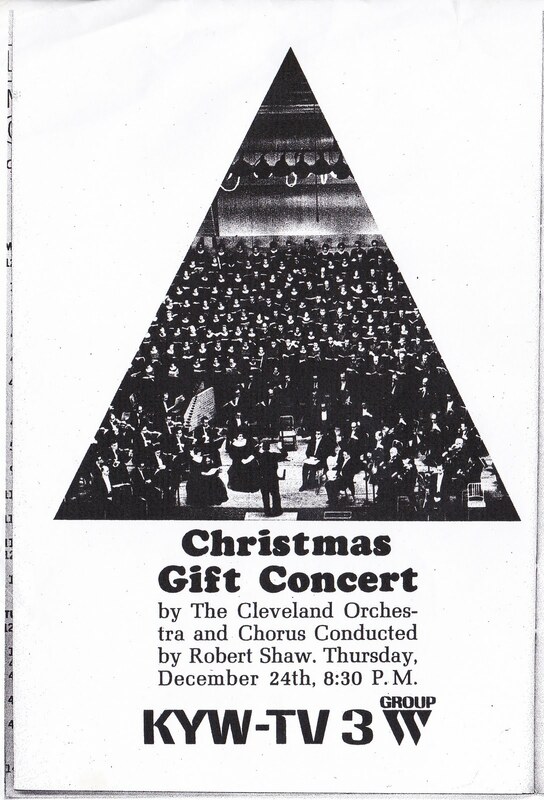 Portion of a May Company ad announcing the appearance of Johnny Mathis in Cleveland..
Link to Video Vault archives..
December 1964:Plus Ozzie And Harriet "Busy Christmas"
Wednesday, December 23, 1964:The Adventures Of Ozzie And Harriet:"Busy Christmas"..This was actually a repeat of the December 19, 1956 episode, with a newly-done opening by the Nelsons, with Ricky Nelson singing "The Christmas Song" at the end..Aired on WEWS-TV 5 and sponsored by The Gas Industry..
Christmas Comedy and Music Special produced by KYW-TV Tuesday, December 22, 1964..Looks like a good time was had by all..
Thursday, December 24, 1964:Cleveland Orchestra Concert with Robert Shaw Conducting..This was the fifth annual presentation..
December 23, 1964 Plain Dealer TV Listings..
December 24, 1964:Extensive plans for KYW-AM 1100 for 6PM-Midnight using most of the On-Air Radio Crew as well as KYW-TV 3's Barnaby and Woodrow..
A little bit of Christmas 1964 is featured, with KYW Radio and Television leading the way during Christmas week with a couple of special programs and a 6-hour extravaganza on radio. 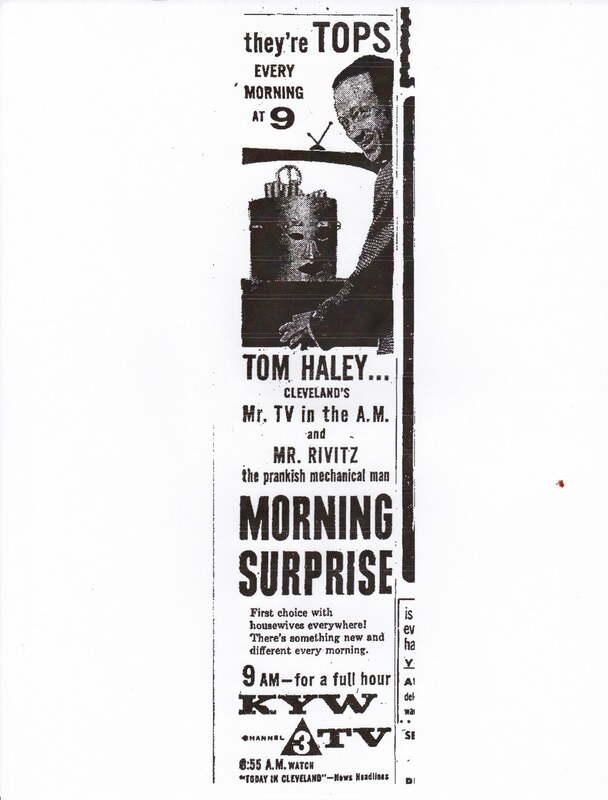 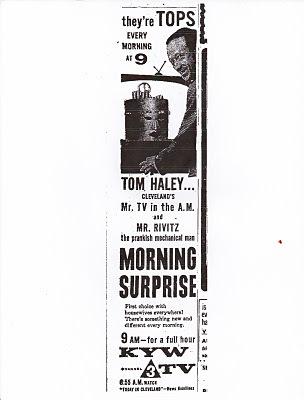 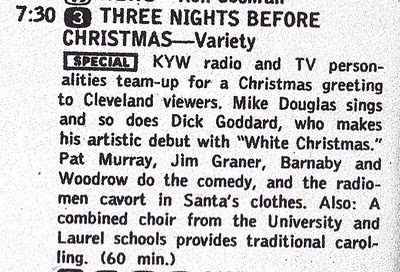 When TV and radio were creative and really wanted to make holidays special..I only wish that either the radio or TV special might be out there somewhere..Also featuring Ozzie and Harriet in a repeat of a 1956 episode with 1964 vintage commercials for the Gas Industry.. 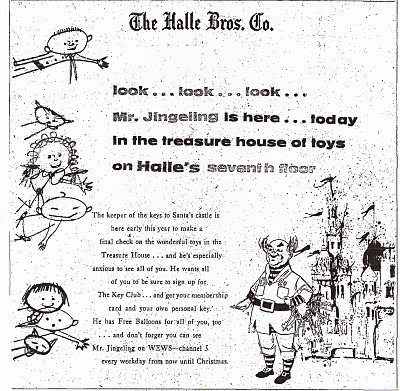 The features on the Facebook page today about Mr. Jingeling really took off..Lots of people responded..Just goes to show that some folks really like Christmas the way they remember it..Appreciate the response.. 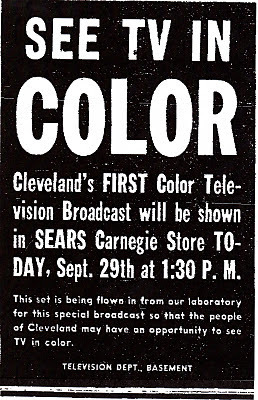 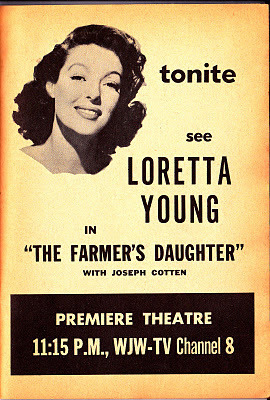 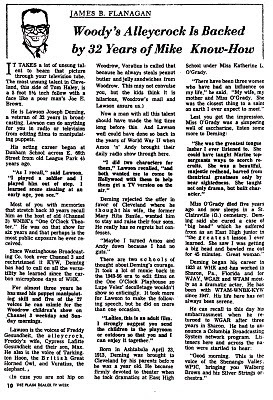 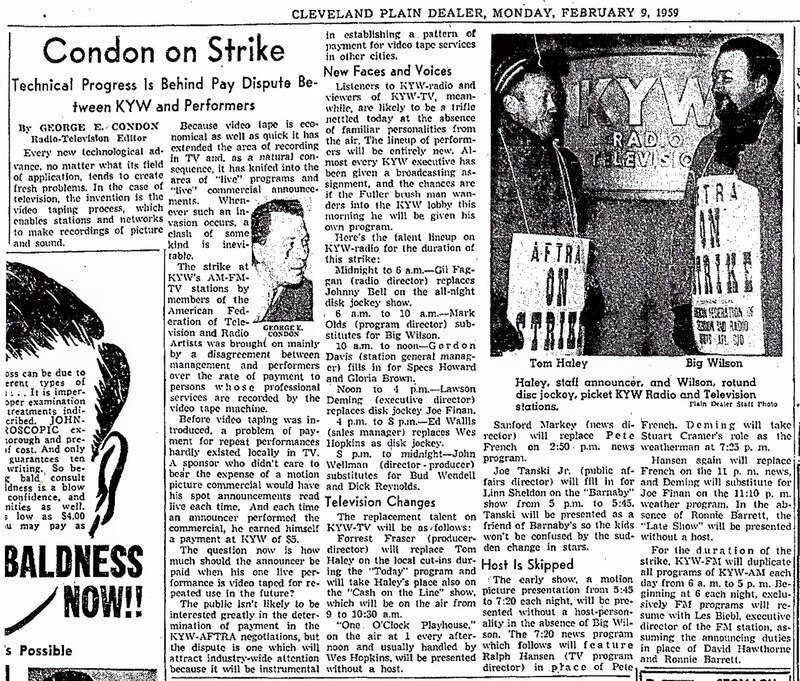 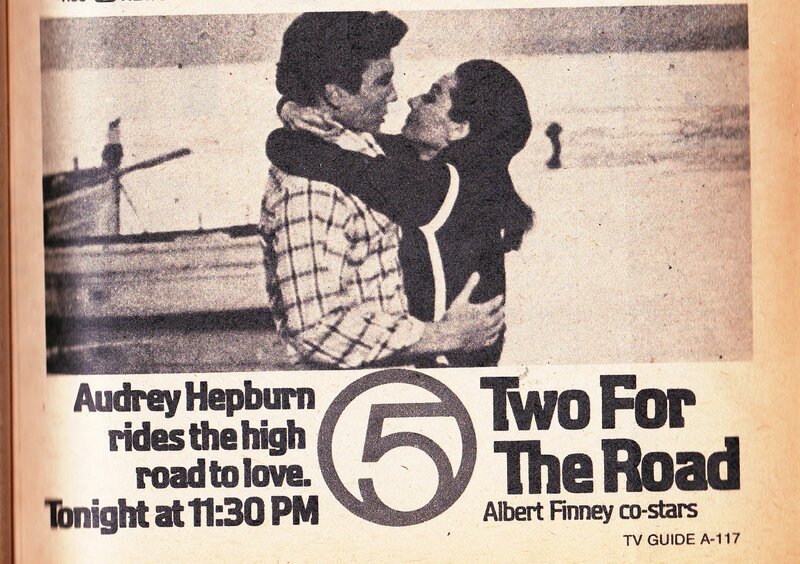 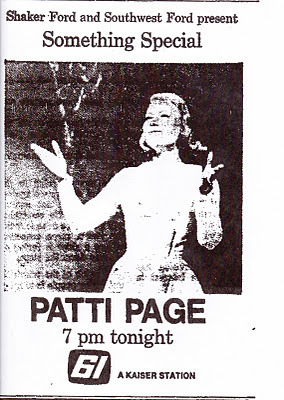 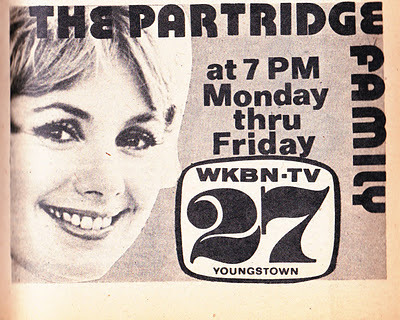 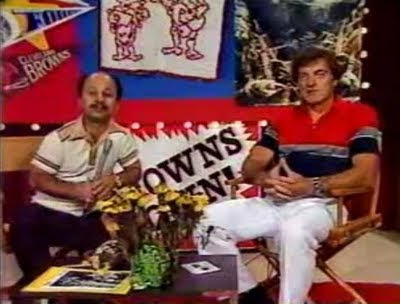 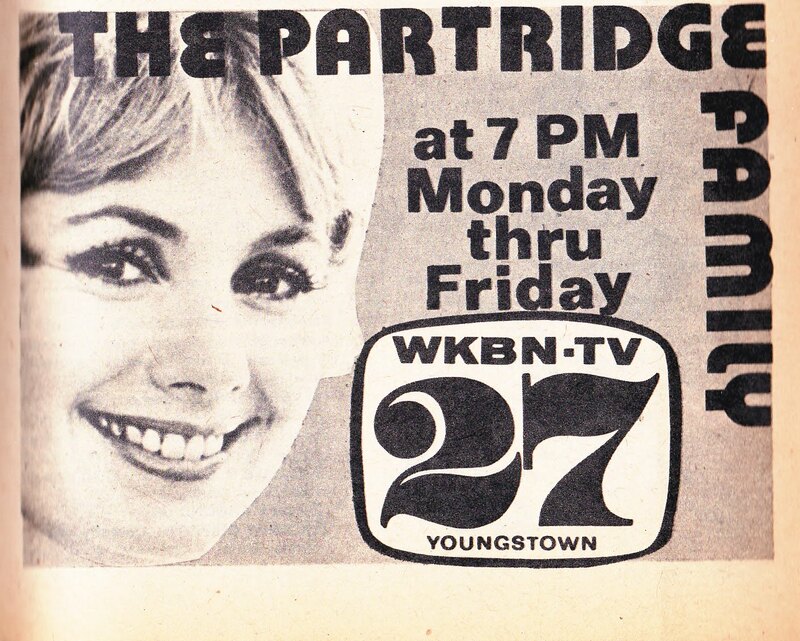 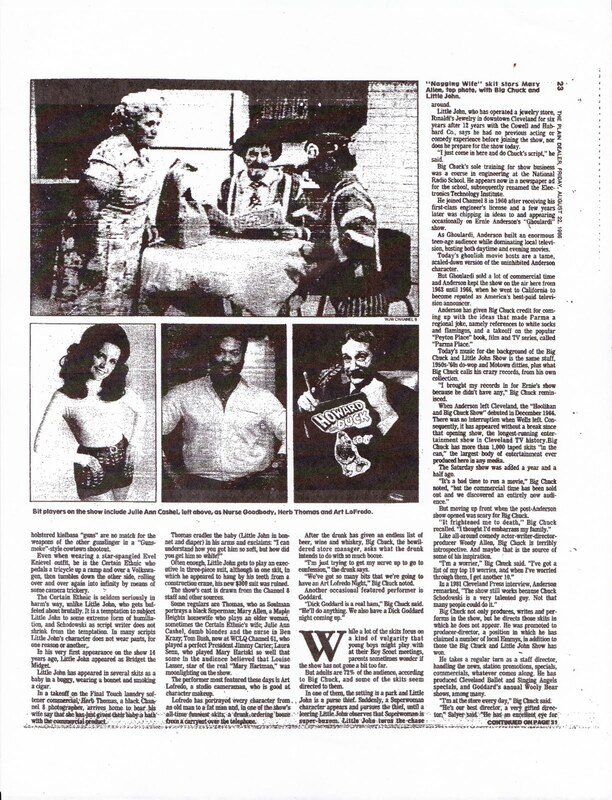 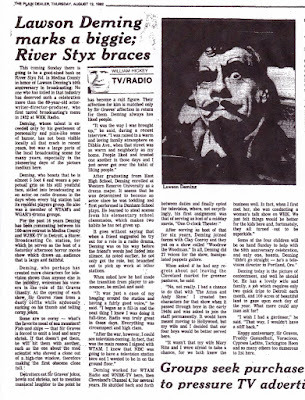 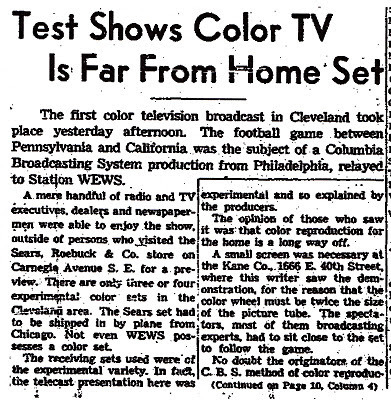 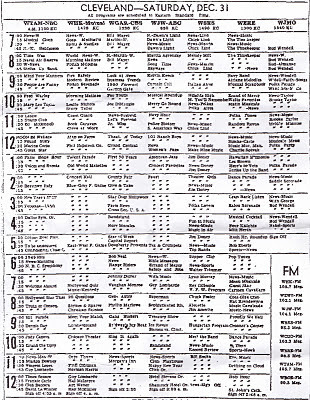 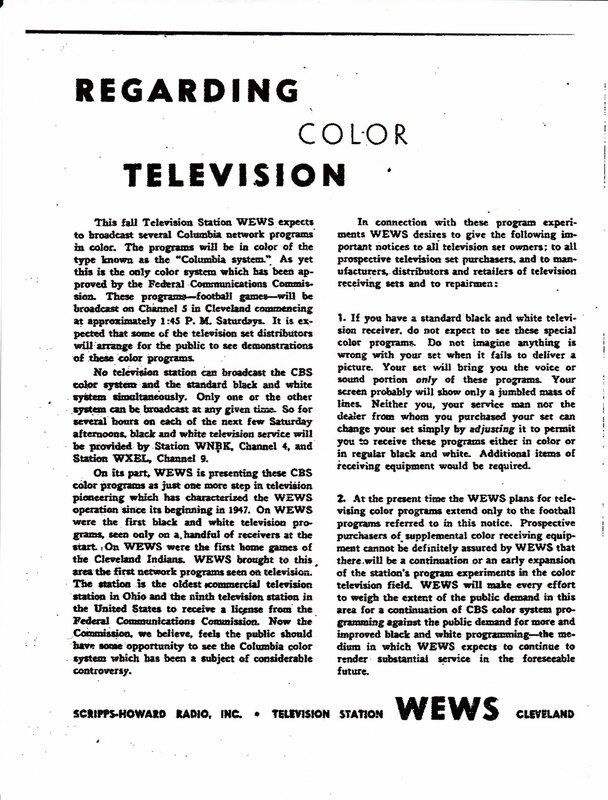 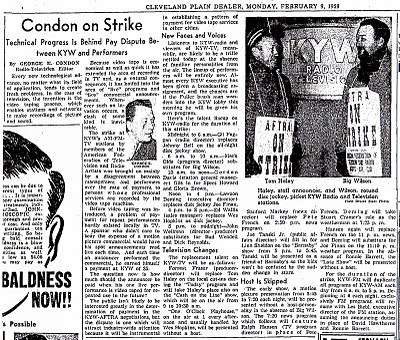 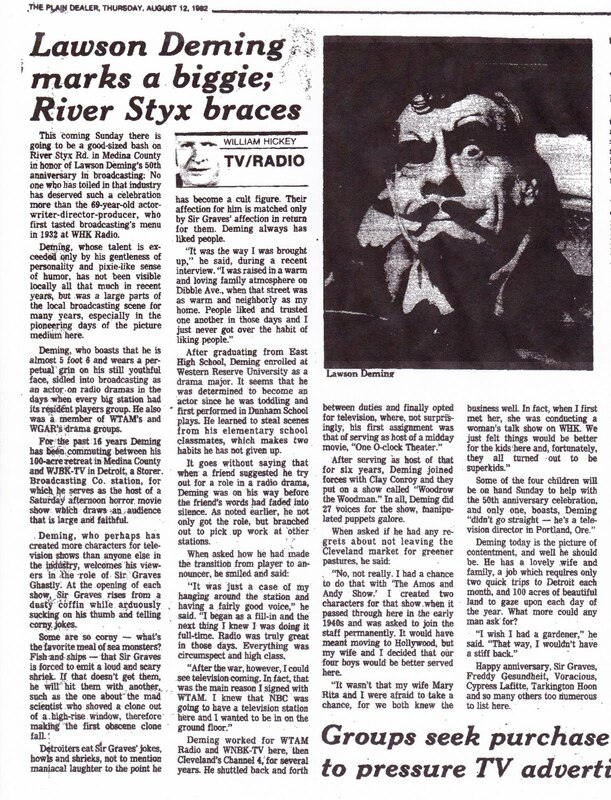 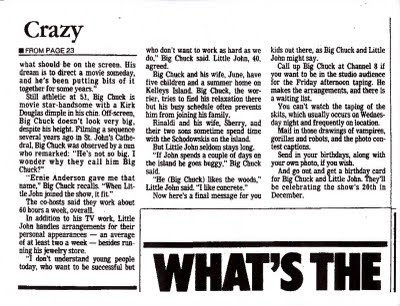 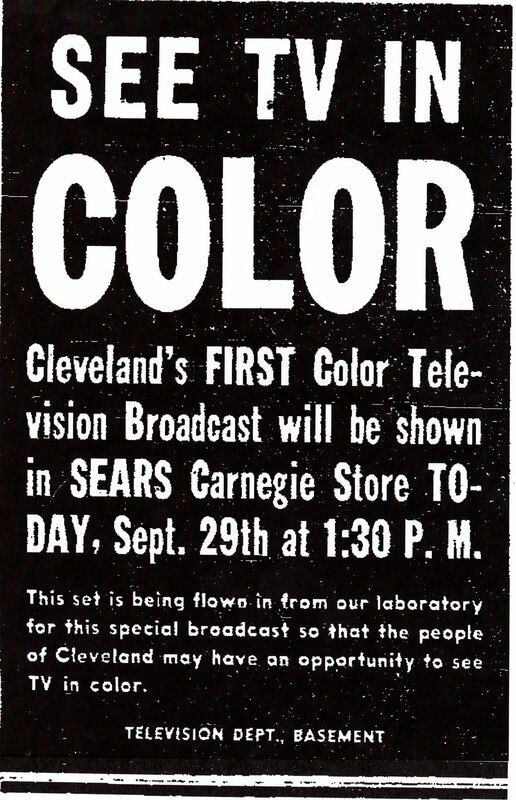 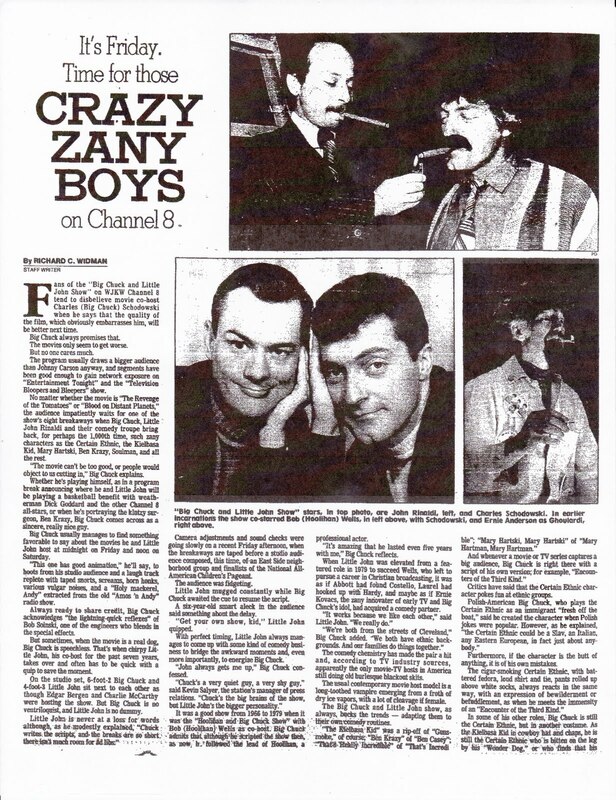 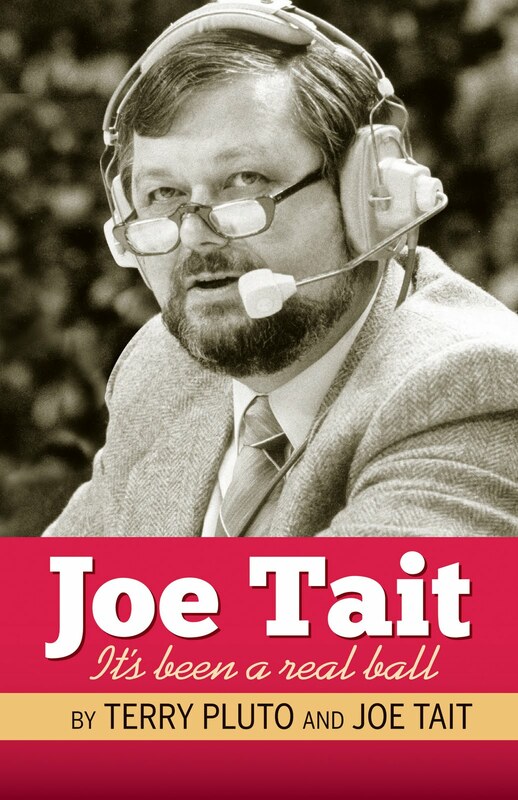 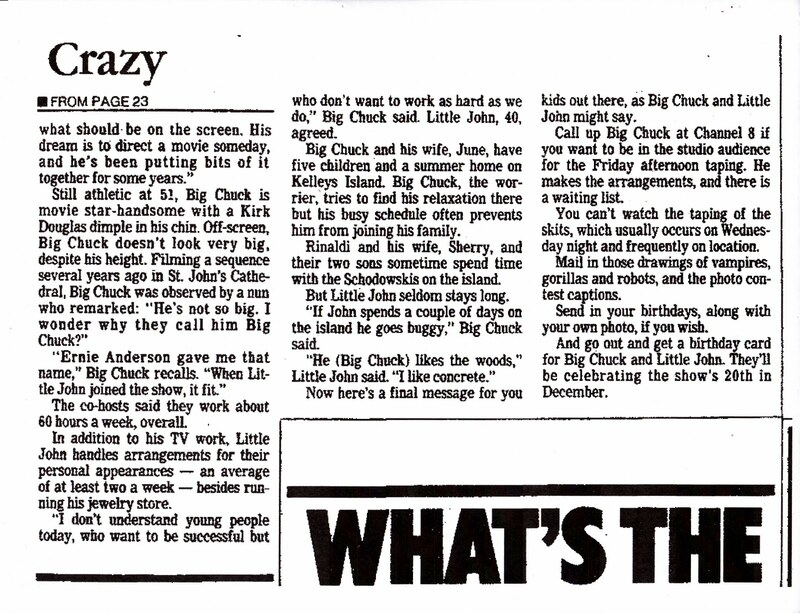 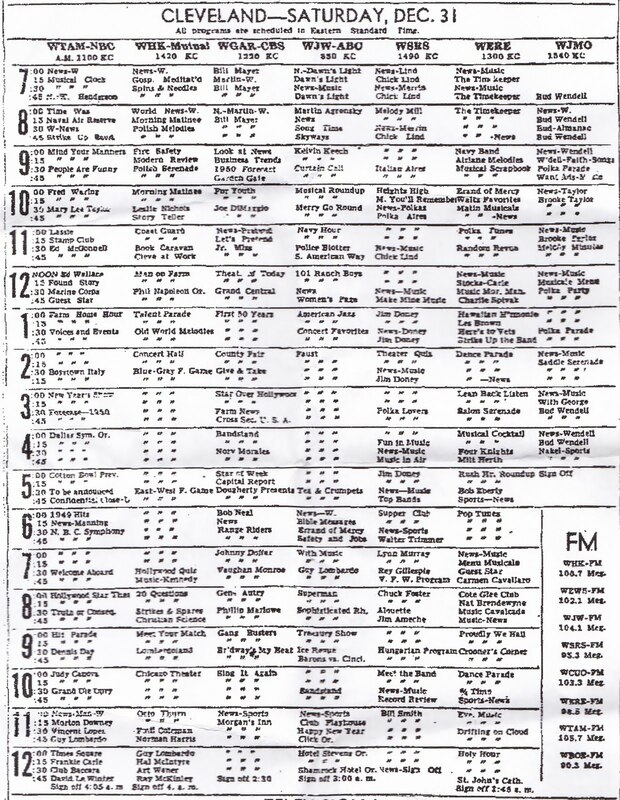 Images courtsy the Plain Dealer Archive and TV Guide..Video from the Internet Archive.. 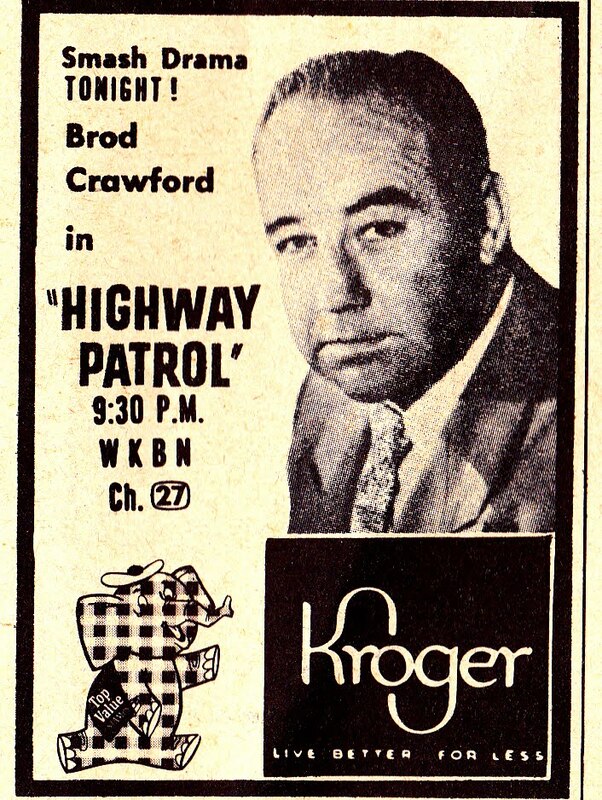 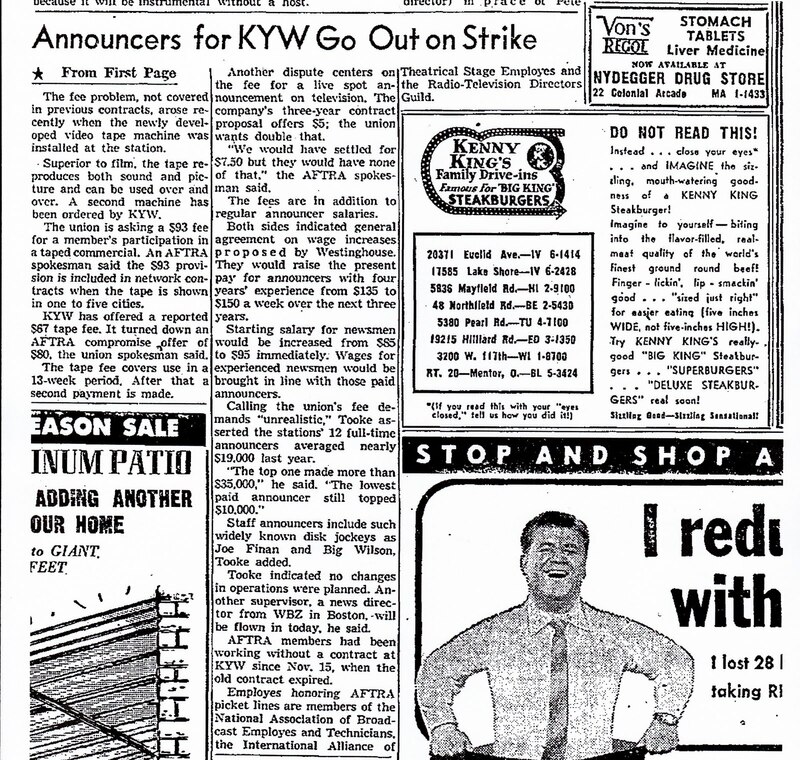 Ad for "Toyland Express" presented by something called the "Toy Guidance Council"
"Brod" Crawford stars in Highway Partol sponsored by Kroger on WKBN-27 Youngstown Tuesdays at 9:30, Preempting Red Skelton..
For our first holiday posting, I thought we'd look at December 1956, partly through the pages of Cleveland TV Guide, December 1-8, 1956..
WEWS was well into the "Holiday Spirit" with shows like Toyland Express(15 minutes) with Jimmy Nelson and his Dummies, shown Saturday at 10:45 and 11:30 and Sunday at 9:45 and 11:45 AM..
Santa Claus Monday, Thursday and Friday at 4:45.. 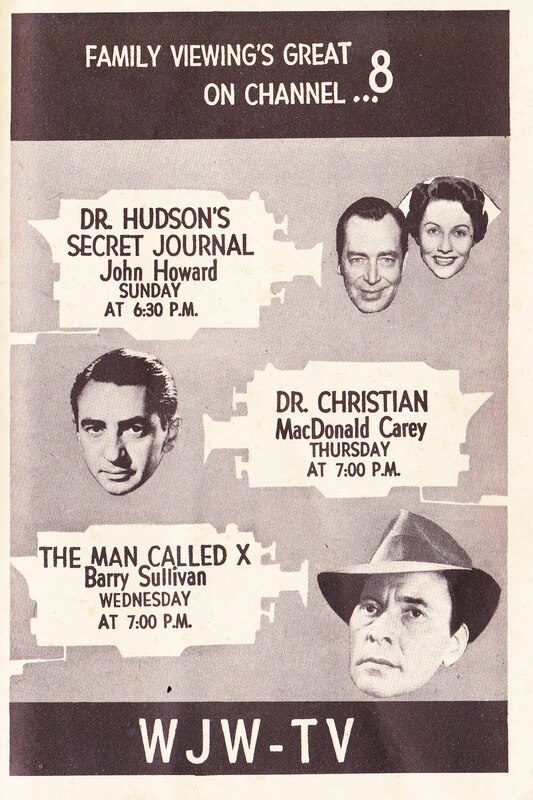 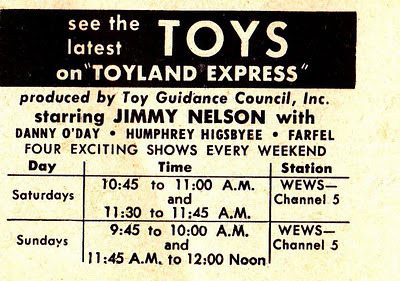 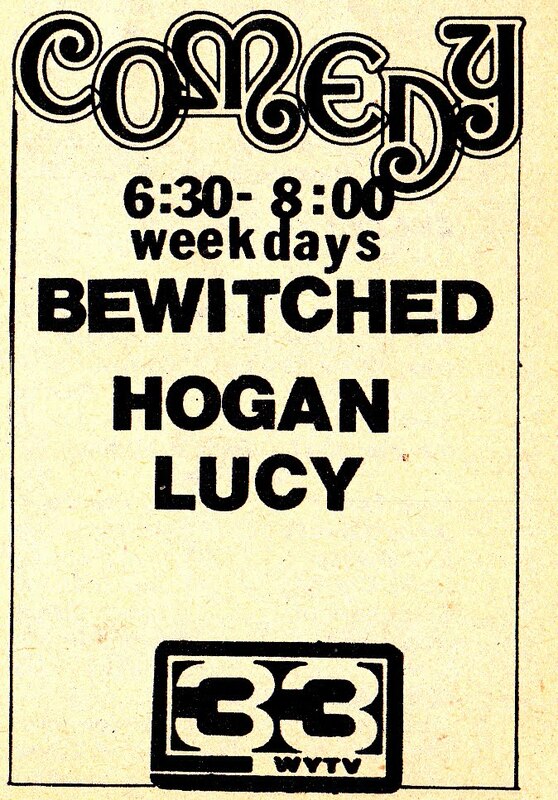 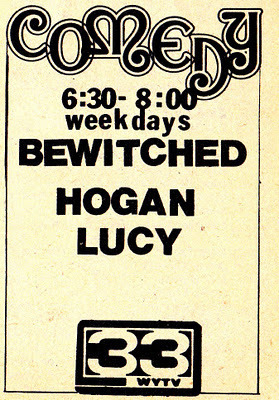 There was also"Toy Preview" weekdays at 12:40 and 6:25 PM..My guess here is that Halles sponsored this, though it's not said so in the listings and no host is mentioned. 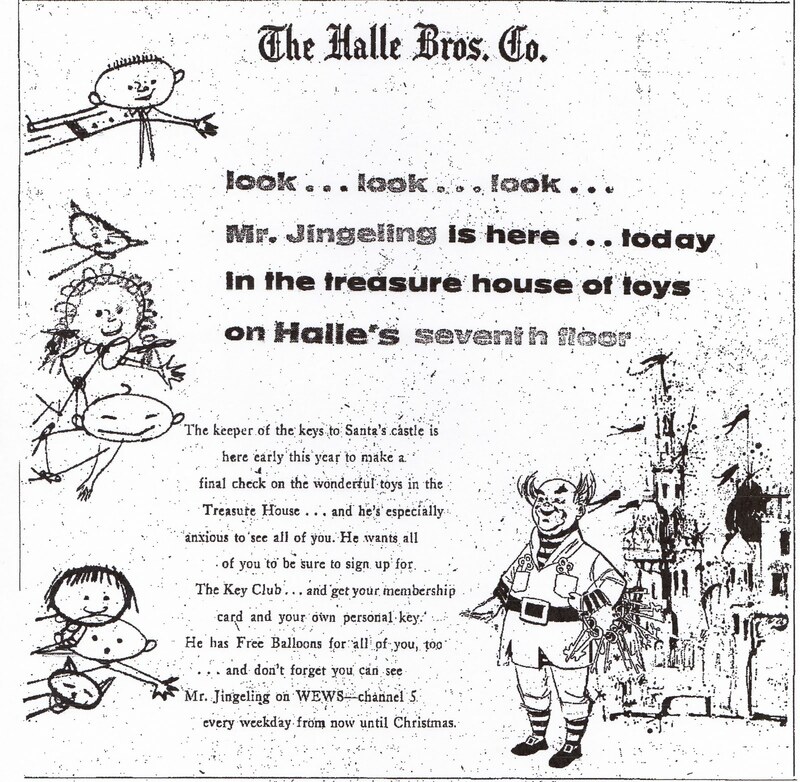 While Mr. Jingeling was created for Halles in 1956, it appears he only made store appearances and possible other personal appearances.."Mr. Jingeling" as noted above was not mentioned by name in Halles ads till November 1957..
WJW-TV 8 featured Nelson Olmstead's "Ohio Story" weeknights at 6:30 with stories including Medina, Ohio as "Bee Captital" of the world..(To this day, Medina High School Sports Teams are nicknamed "The Bees") Toledo Zoo in Wintertime, and"Darling Nellie Gray" writer Ben Hamby..
Ron Penfound was doing WEWS sign-on news Saturdays at 8:55 and possibly hosting Fun Farm, as Mary Ellen Sussex had left for Florida a month earlier..
Romper Room was carried on WJW-TV 8 weekdays at 9AM with "Miss Pat" (Pat Ryan Dopp)The franchise moved to Channel 5 in 1958 with Barbara Plummer until 1971..
"Mr. Rivitz" was a character played by Jay Miltner in the Saturday morning "Nuts and Bolts" series on KYW-TV 3 and as part of Tom Haley's "Morning Surprise" weekdays at 9AM..A similar character, Mr. Rivets, was played by a different actor at WPTZ/WRCV-3 in Philadelphia from 1954-56..
3PM Matinee Theater-COLOR "The Refugee"
3:30 Bob Crosby-Bob sings brother Bing's holiday hit, "White Christmas"
1956 episode of the 15 minute NBC Dinah Shore Show. 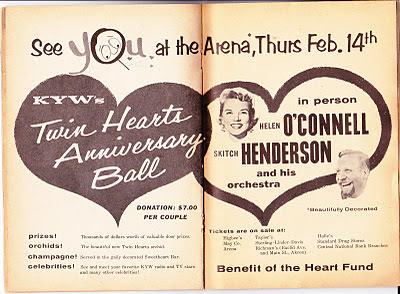 Ozzie and Harriet on DVD-The Complete Series a possibility..
Sam Nelson, son of the late Rick Nelson.has upon the death of his Uncle David Nelson, acquired the Nelson Family Archives. 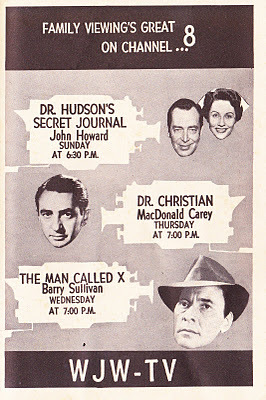 Included in these archives are the 35 mm original Masters of all 435 episodes of the TV series Adventures Of Ozzie and Harriet, along with much other memorabilia..He has launched a campaign to try to digitize all the Ozzie and Harriet episodes to save them and make them available on DVD for future generations..There have numerous DVD collections in Public Domain as well as a few Nelson Family authorized Mill Creek Collections, but these would be official authorized collections of the complete series, which no one thought would be possible till now..Here's hoping Sam Nelson is successful here as I am for saving any Classic tv series to DVD if it can be possibly done..
Partridge Family Reruns on WKBN-TV, October 1975:The show ran on ABC 1970-74. As I said before, when we started Cleveland Classic Media, I didnt know how well we'd be received..Though there have been slow times in recent months, I am very pleased and honored that people seem to like what we do..We've extended the reach of C-C-M to a YouTube Page and several Facebook Pages, which have been well received, and I thank you all for that..
Today I want to announce what will be probably our last extension, as far as I know..I have toyed with the idea of an HTML message board for some time now just a few days ago decided to take the plunge..Going through the Boardhost.com free service, I've created the Cleveland Classic Media Message Board..While There will be some room for discussion of current broadcast topics, I've made separate Boards for each full-power station in Cleveland and Youngstown, a board for former TV stations, and a General TV/Radio Board, which will contain current discussion, and National Classic TV Clips, along with perhaps Radio memories as well..I might expand to a new radio section should board action warrant it, but we'll see how things go..We've had 3 members thus far..
To eliminate possible spam from the outset, all new members will have to be approved by me first..Would love to see some of the regular readers come aboard..